So I'm a little late on this and I'm sure many of you have already seen this release but I wanted to be sure to post it as well for good measure! 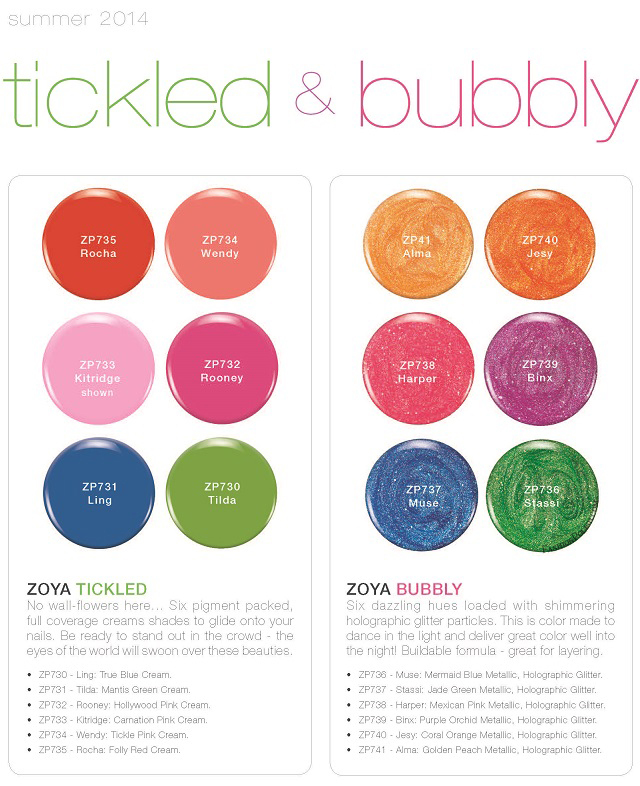 :) Check out what Zoya has in store for us this summer! What do you think?! Any colors that are jumping out to you? I am immediately drawn to Binx and Harper but think that I will love most of them! 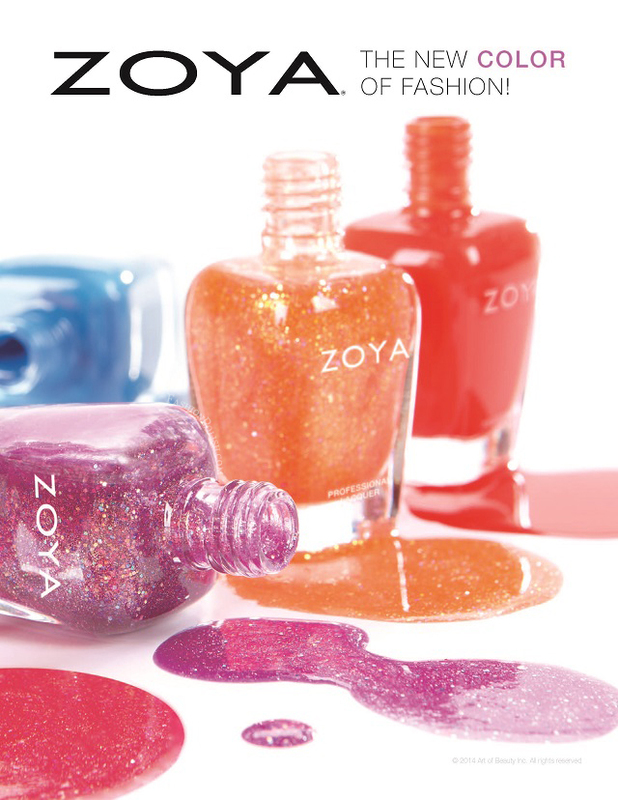 Summer colors are my favorite! I am so excited to see them in person! !